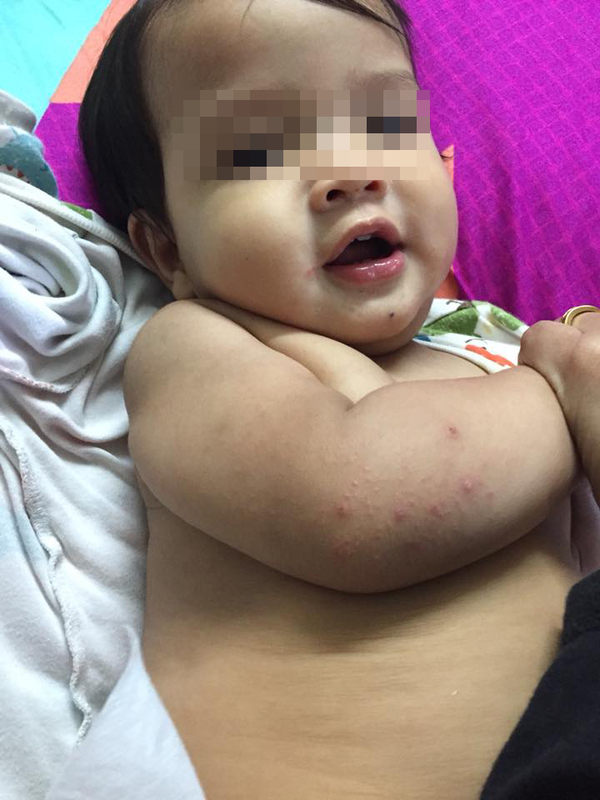 Babies and young children do not yet have a developed immune system and this makes them susceptible to various infections and diseases. 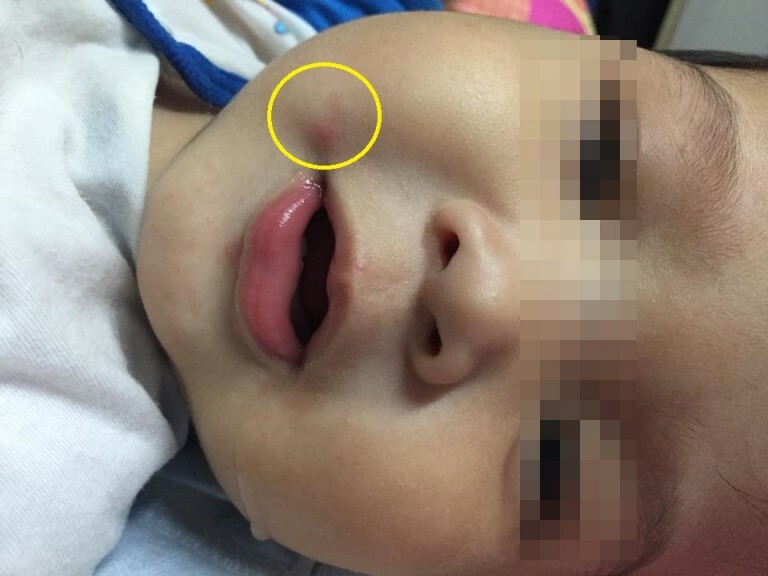 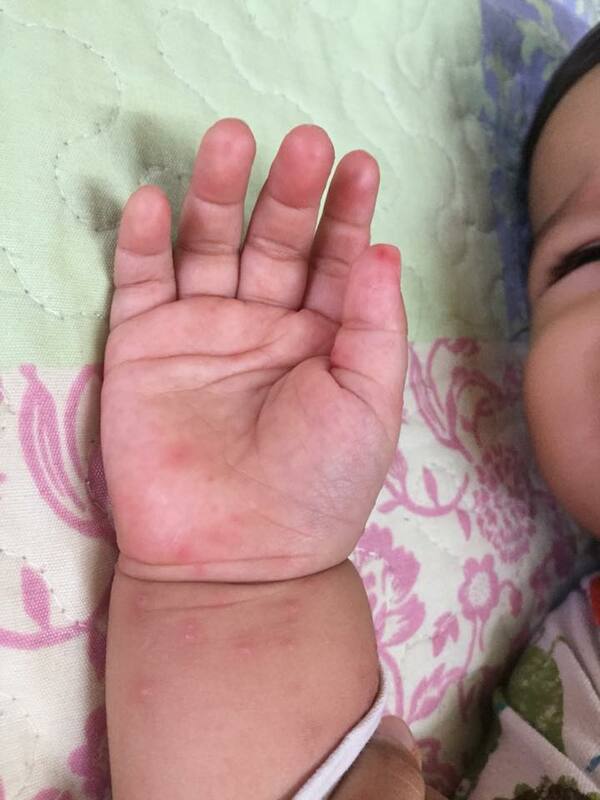 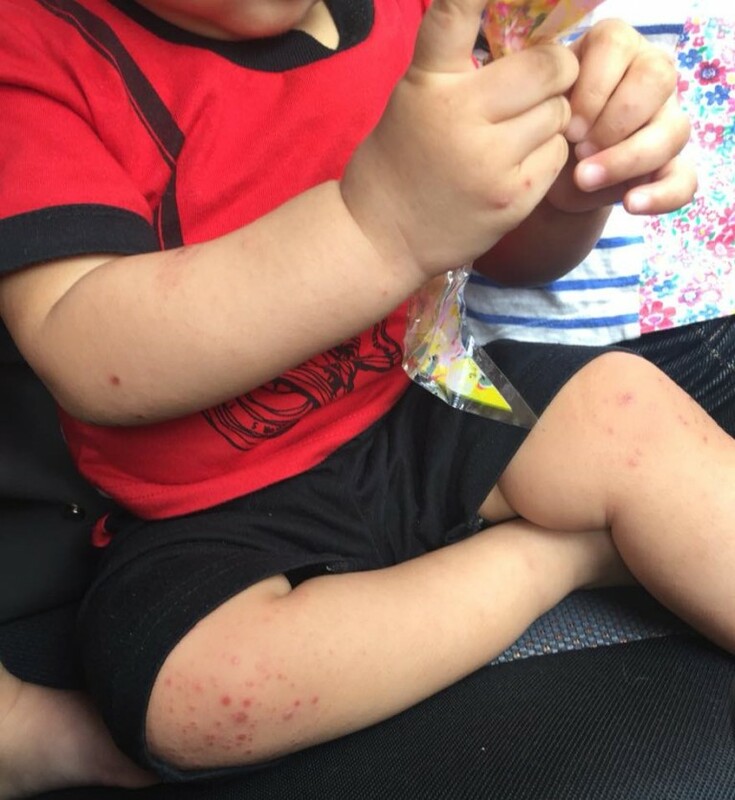 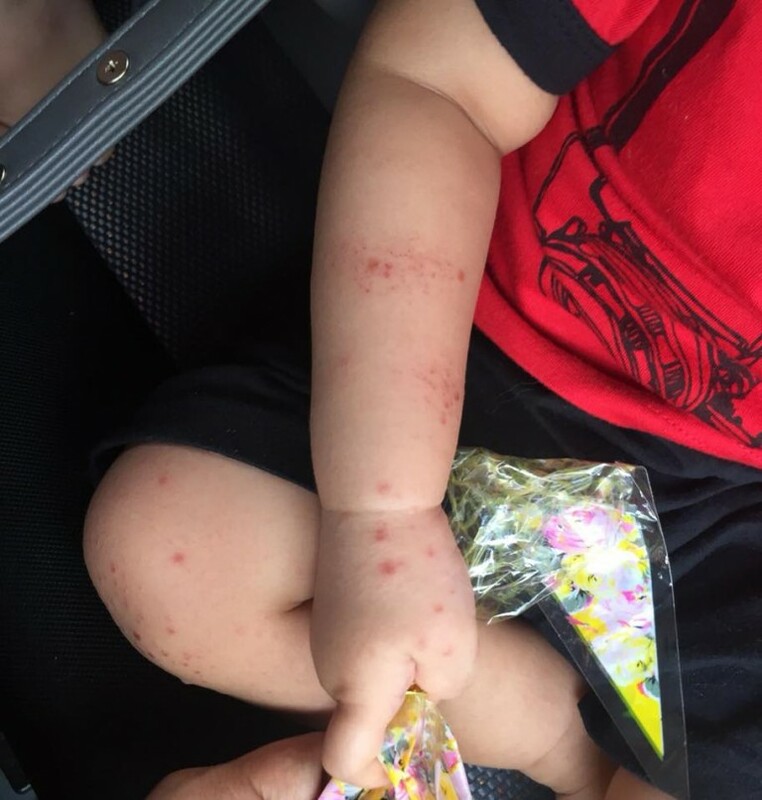 It only takes a single contact for them to get infected with deadly infectious diseases just like this little toddler, Airil who gets infected with Hand, Foot and Mouth disease (HFMD) after a dinner outing at a restaurant. 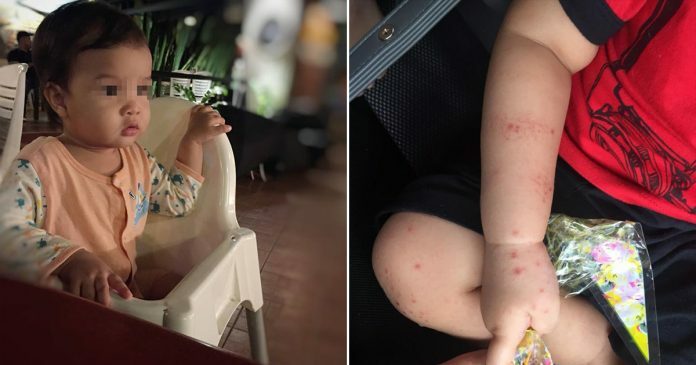 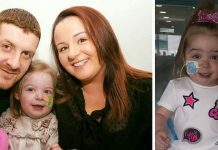 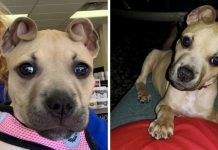 Amrina Meena, the toddler’s mother brought him to a dinner at a restaurant. 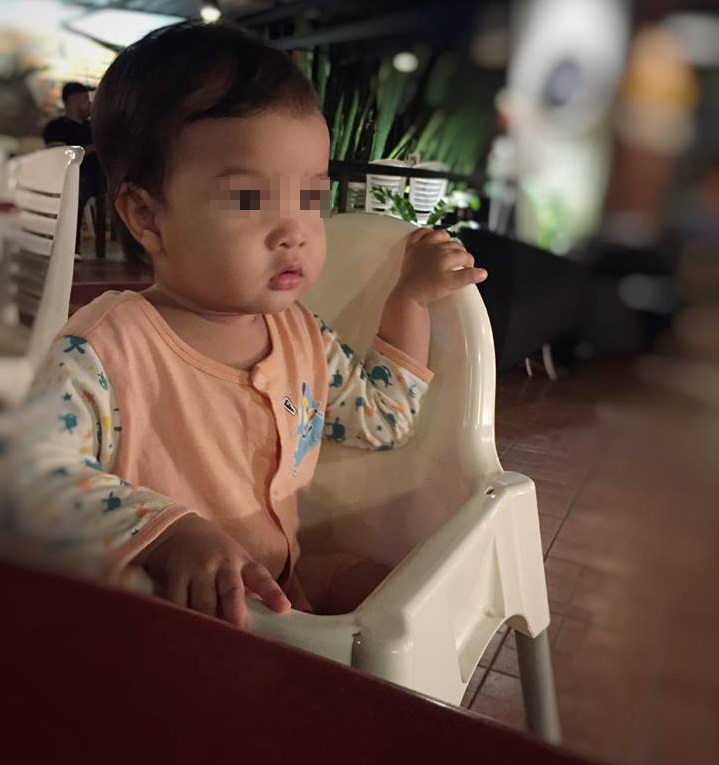 At the restaurant, she placed Airil in a high chair which she suspected where Airil got the virus. Following the incident, Amrina further wrote that she would wipe any high chairs before placing her toddler in it. 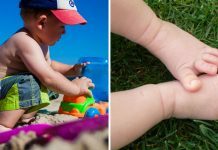 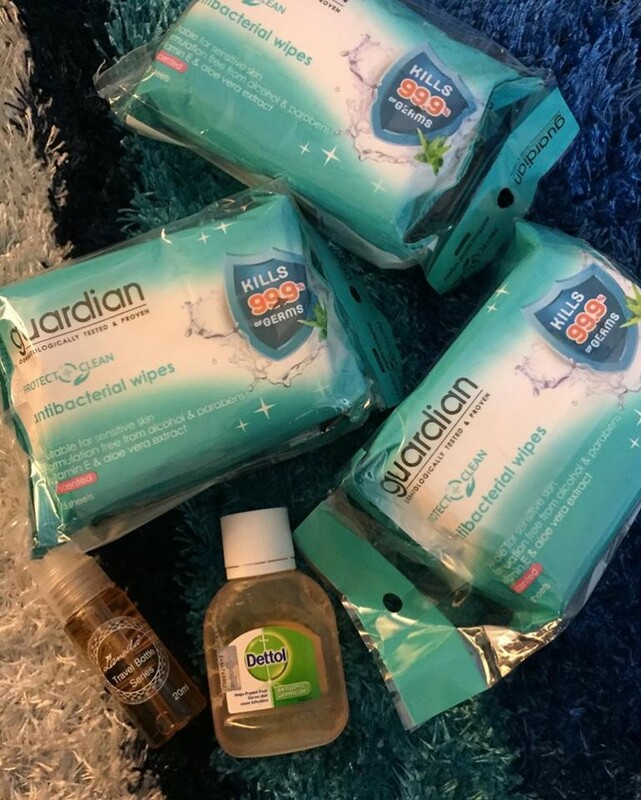 It is certainly difficult to disinfect every object that your child plays with like the public playground but you can still avoid the risk of your loved one from getting infections by washing their hands with soap and water every time after they have finished playing.